Hello dear, this article Bontel A10 Specs and price Review in Nigeria gives a clear review of Bontel A1, this smartphone contains 512MB Ram, 4GB internal storage memory, Android 6 operating system, 2200 mAh battery capacity and lots more. Bontel A10 comes with 4.0/WVGA/TN display size and 124*65*10.4mm dimension which makes it portable and preferable to those who don't like big smartphones. This smartphone comes with 512MB Ram and 4GB internal storage memory expandable up to 32GB via SD Card which is not actually big enough but as well manageable when you can't afford other expensive smartphones. Bontel A10 comes with 2MB + 5MP front and back camera which is manageable but not actually perfect if you are looking for a smartphone with a high-quality camera but considering the price, you should be okay with this. 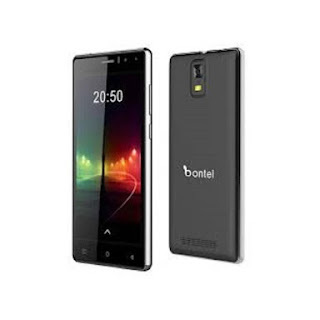 Share your view on Bontel A10 Specs and price, use the comment box below.